LAST CHANCE to get your paws on Battersea! What's that sound? It's the pitter patter of tiny paws leaving the studio...yep, our best selling Battersea Collection is coming to an end and have we got treat for you! Shop top dogs and cute cats with 30% off before they head off to their fur-ever homes on Tuesday. Get your paws on purrfect presents with £3 per piece going straight to Battersea Dogs & Cats Home to help support the hard work they do, finding loving homes for animals in their care. 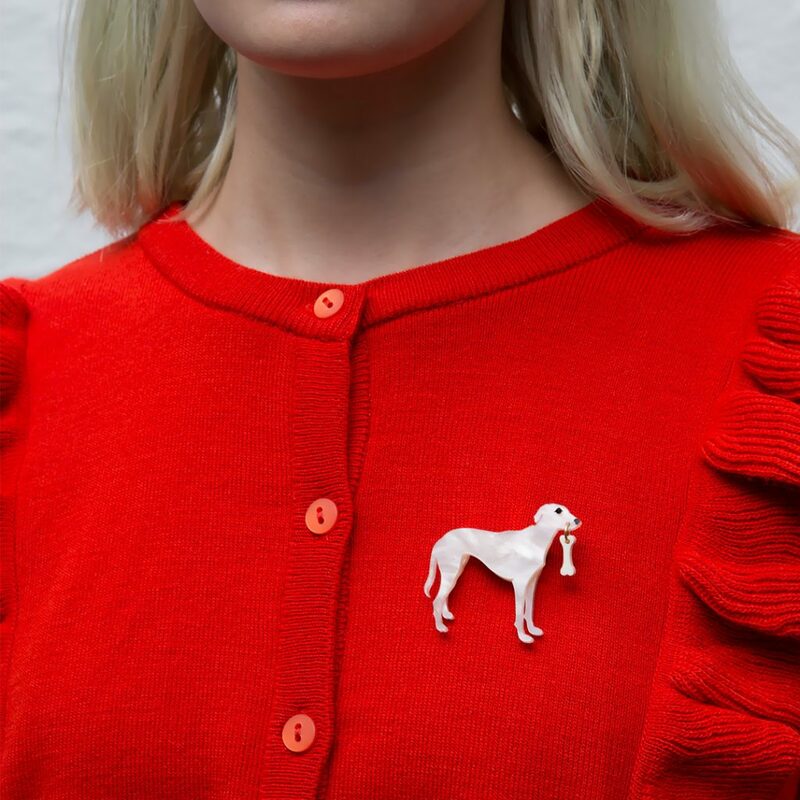 Give a dog a bone...our laser cut Lurcher Brooch even carries its very own acrylic snack, yum! 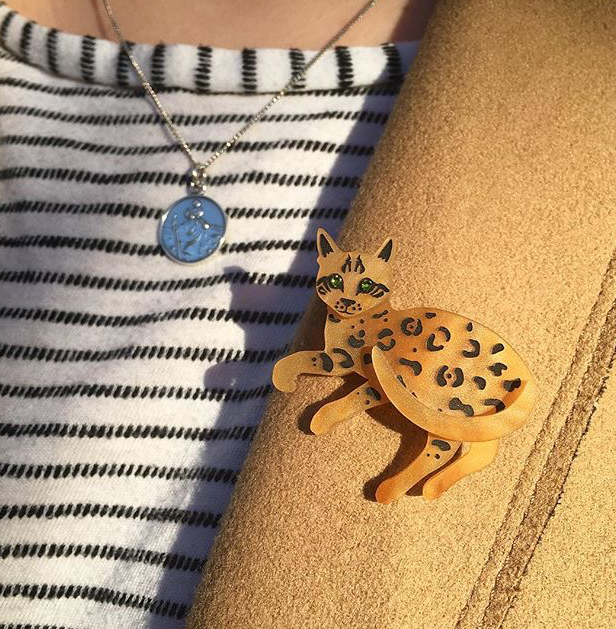 Take it easy in the Bengal Cat Brooch. Animal print is sooo in this season, don't you know? 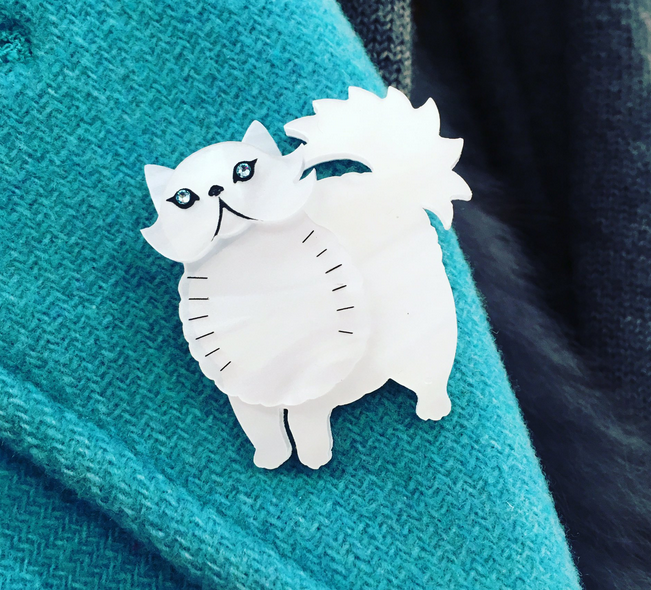 Show off your sassy side in the Persian Cat Brooch, complete with piercing blue Swarovski crystal eyes and the fluffiest tail in town! Feeling labrador-able? 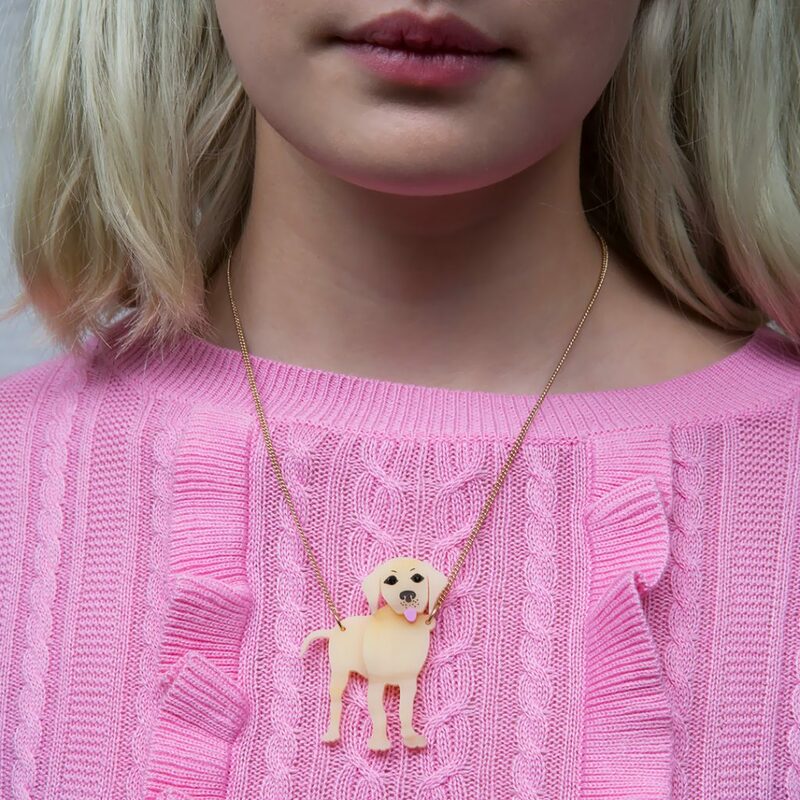 Laser cut marbled acrylic and sparkling Swarovski crystal eyes recreate this playful pup!